With the release of their second studio album, Vampire Weekend has met some hefty expectations. 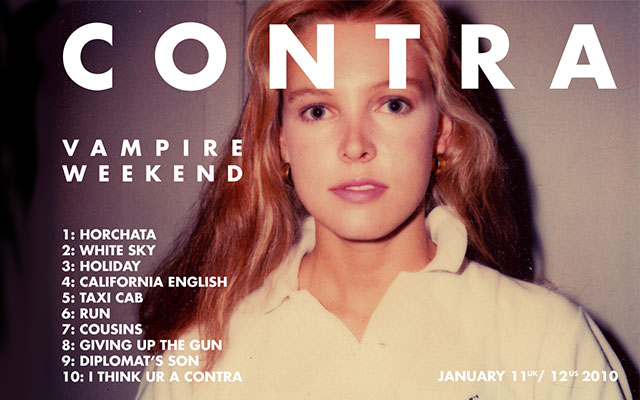 While not as immediately memorable as their self-titled debut, Contra is still an excellent album that grows on you a bit more with each listen. Amazon has the album amazingly priced at $4 for the mp3 download, so pick it up before prices rise!